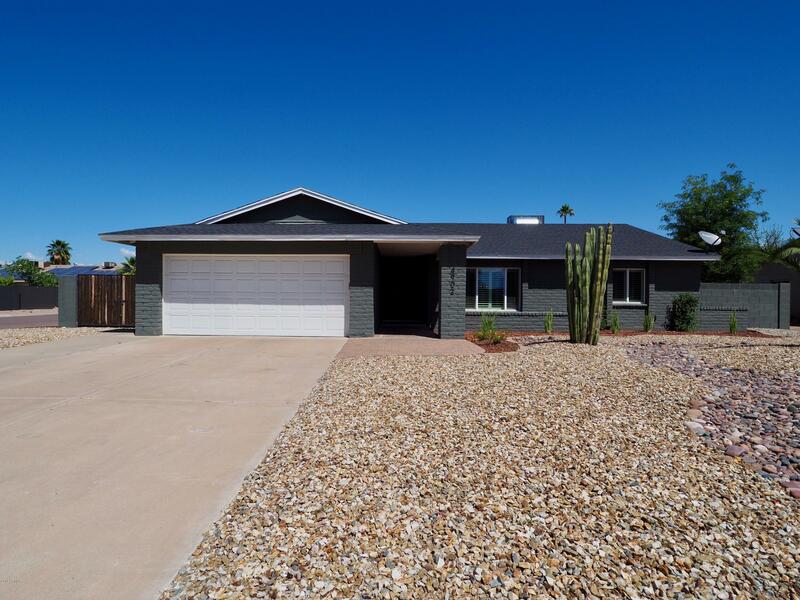 All SUNBURST ESTATES 2 LOT 90 homes currently listed for sale in Scottsdale as of 04/25/2019 are shown below. You can change the search criteria at any time by pressing the 'Change Search' button below. "We invite you to see one of the most beautiful homes in a highly desirable area. This master piece of a home is nearly 2500 sq. ft. and still possesses an updated and cozy ambience. The home has a split floor plan that provides spacious living and dining room areas. The kitchen has custom cabinets and counter tops, coupled with stainless steel appliances and plantation shutters. Double French doors lead to the immaculate swimming pool. The backyard has been completely redone to generate great m"